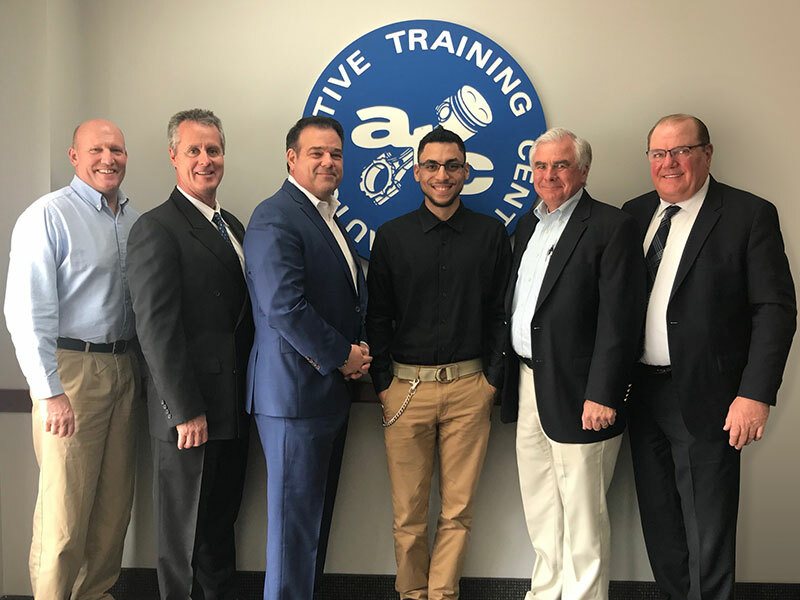 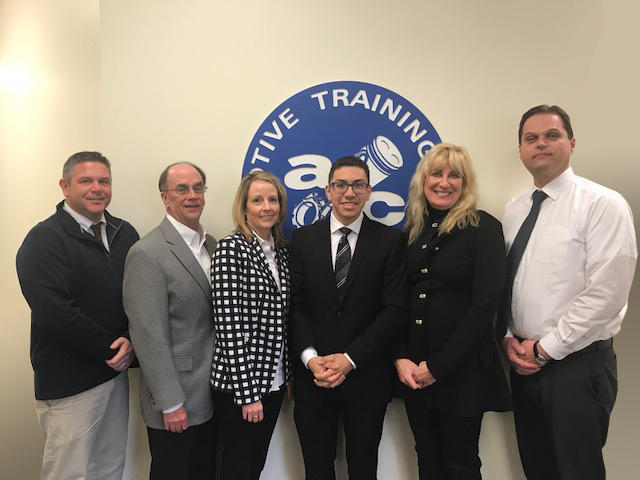 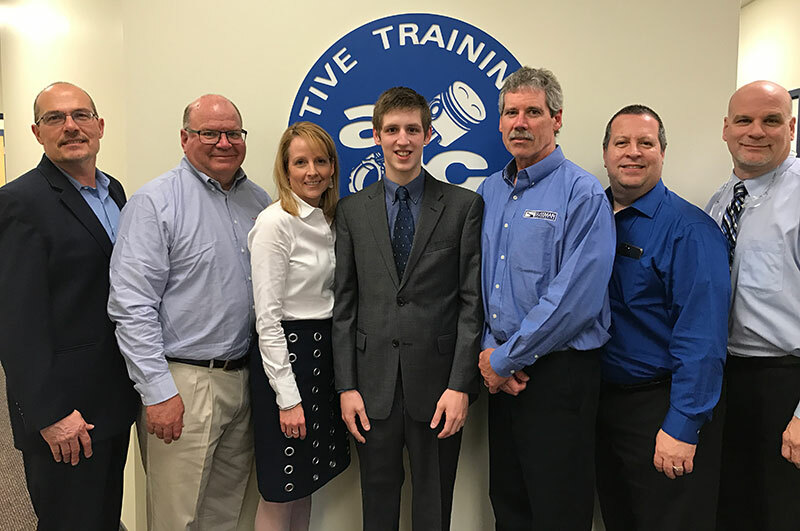 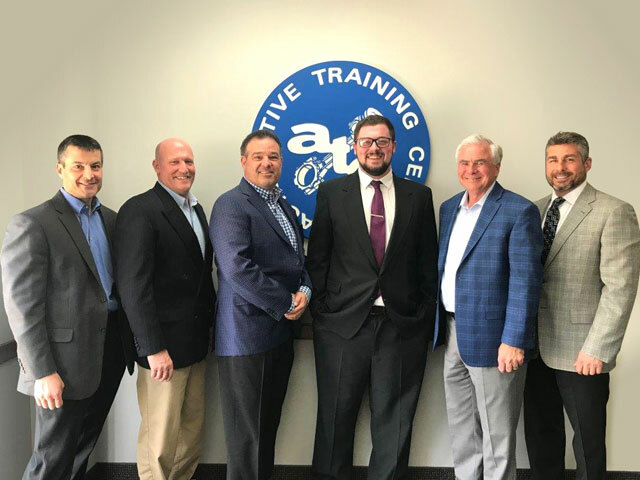 Automotive Training Center (ATC), Warminster, has concluded its annual High School Senior Scholarship Competition for the 2019 high school graduating class and the winners have been chosen. 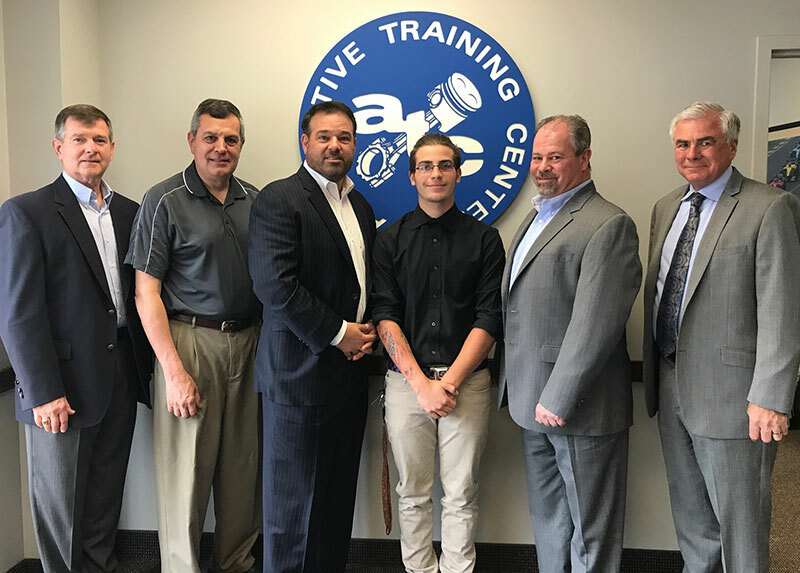 Automotive Training Center (ATC), Warminster, has concluded its annual High School Senior Scholarship Competition for the 2018 high school graduating class and the winners have been chosen. Automotive Training Center (ATC), Exton, has concluded its annual High School Senior Scholarship Competition for the 2018 high school graduating class and the winners have been chosen. 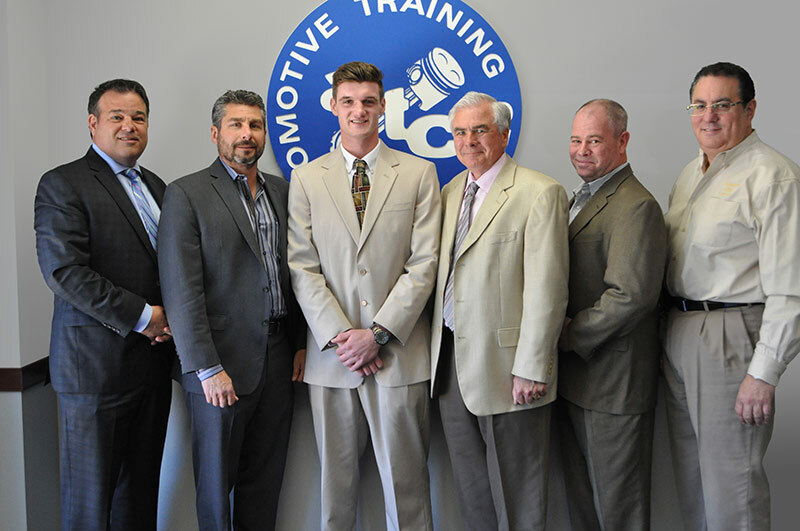 Automotive Training Center (ATC), Exton, has concluded its annual High School Senior Scholarship Competition for the 2017 high school graduating class and the winners have been chosen. 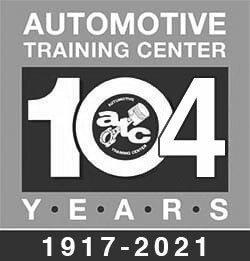 Automotive Training Center (ATC), Warminster, has concluded its annual High School Senior Scholarship Competition for the 2017 high school graduating class and the winners have been chosen. 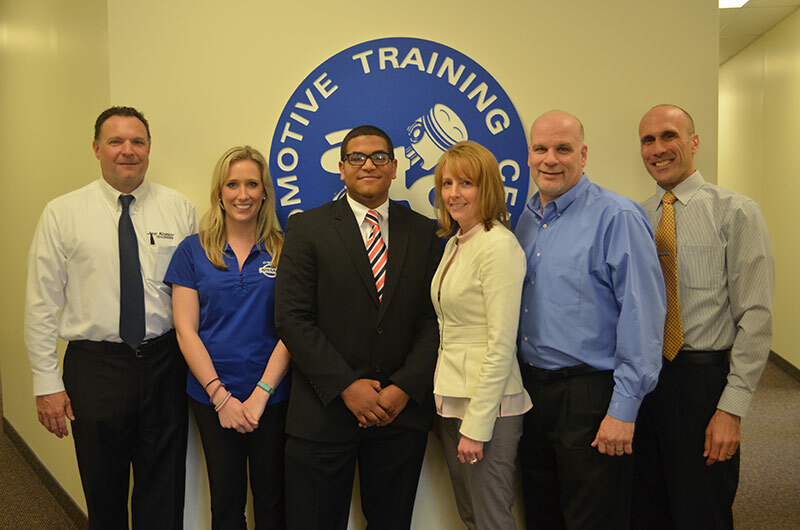 Automotive Training Center (ATC), Exton, has concluded its annual High School Senior Scholarship Competition for the 2016 high school graduating class and the winners have been chosen. 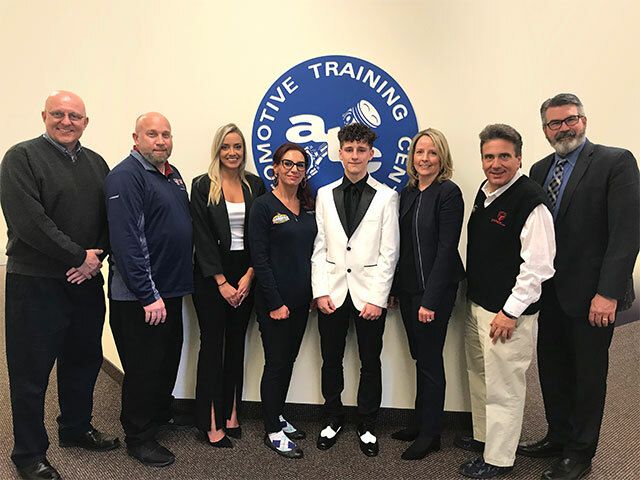 Automotive Training Center (ATC), Warminster, has concluded its annual High School Senior Scholarship Competition for the 2016 high school graduating class and the winners have been chosen.